Property value rises and falls so often it’s hard to know where you stand when it comes time to sell your home. You don’t want to price it too high or too low, but most owners don’t have a clue of what the real value of their home is. In this article, we will explore ideas about why you need to find out the value of your property and how it can benefit you when it comes time to sell. Location, location, location! It can make or break you at selling time. To find out how your location ranks, find out what the other homes in your area are valued at. You can use an online property estimator program to find out the best property valuer in Sydney or any place else in the world. An excellent location can be a significant selling point for some buyers and can hike up the price tag of your home. The state of your home will also make a difference in its value. If the exterior of the property is in need of a makeover due to foundation or roofing issues, that can be a factor to a buyer. Chipped paint, scrapped doors, broken floor tiles—these are things that can potentially hurt a sell. Are your flower beds in good shape? Is there a garden in the backyard? Exterior elements that are pleasing to the eye boost value. The same goes for the interior. Bad carpet, missing baseboards, and scratched countertops are just a few things that can lower the value of the home in a buyer’s eye. Assess what kind of improvements might be needed for your home and decide how cost effective it would be to make them. 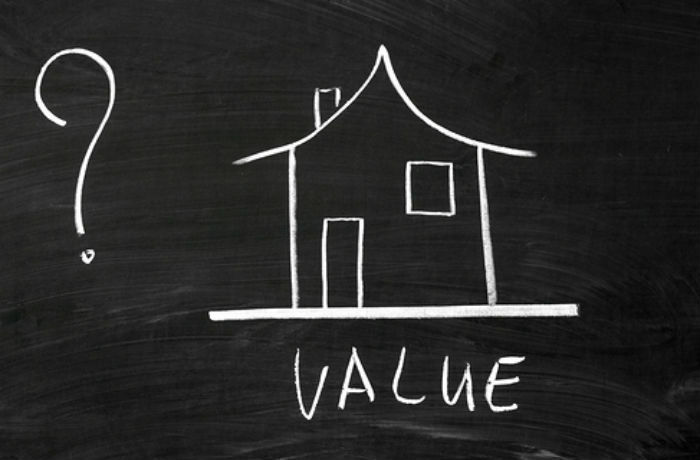 The size of the home will be a significant factor when it comes to determining its value. A smaller house may be valued at a lower rate than a big one due to the fact it has less square footage for a buyer to work with. The flip side of that will be if a small house is built on a more significant piece of land. The land could add value to the home and therefore, increase its selling price. Believe it or not, trees can add significantly to the value of a home. A lot of developers will cut down trees to build new housing, which makes homes with mature trees a hot commodity. If you don’t have trees on site, don’t sweat it, but keep in mind their absence could lower the value of your home. Knowing the value of your home will help you when it comes to paying taxes or even refinancing. Refinancing your home could lead to more significant savings financially and how much your property is valued at will make a difference in the interest rate you get. In short, knowing the value of your property is crucial—especially when it comes time to sell it.